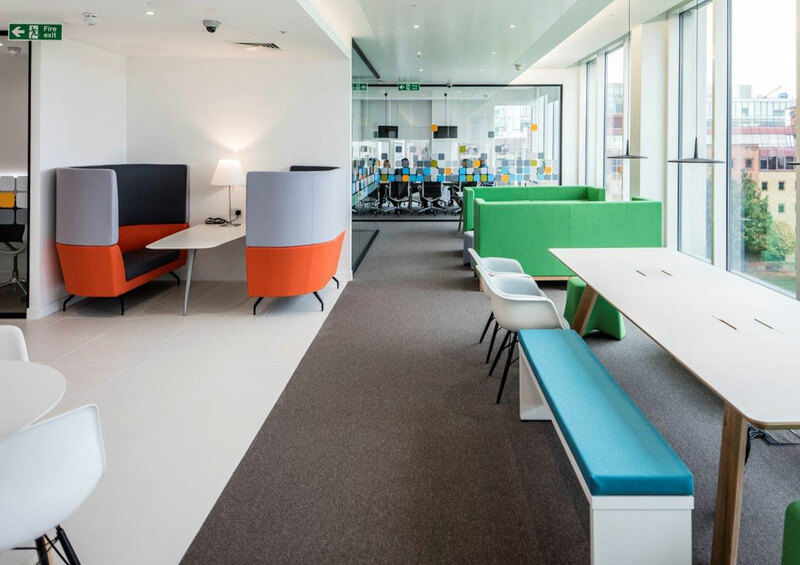 At Nineteen 25 we work with our clients to create a workplace that promote wellbeing, boosts staff productivity and develop a space that can work for the future of your business. 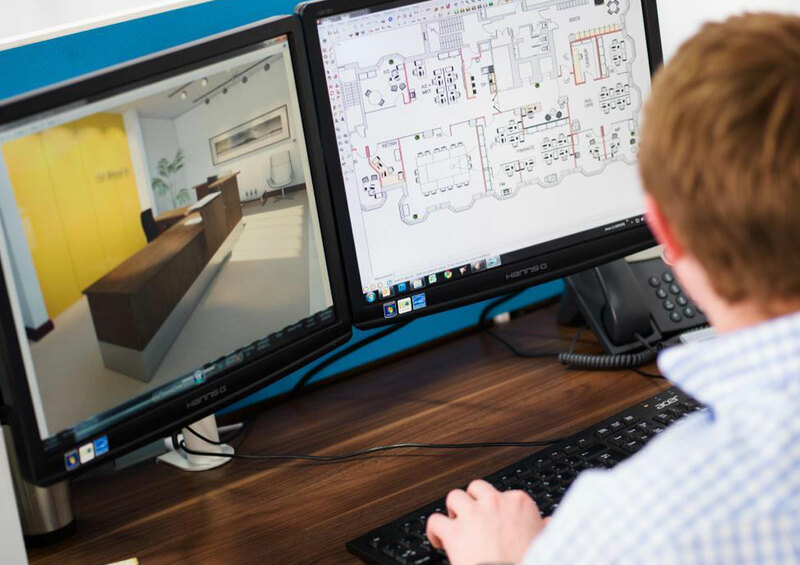 From initial design to completion, we are here to ensure that every aspect of your project is handled. Developing an environment that has everything your business needs. 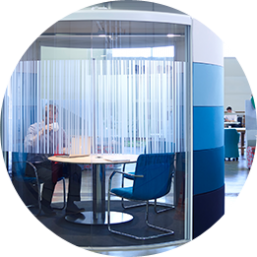 Delivering innovative workspace solutions to transform every work environment. 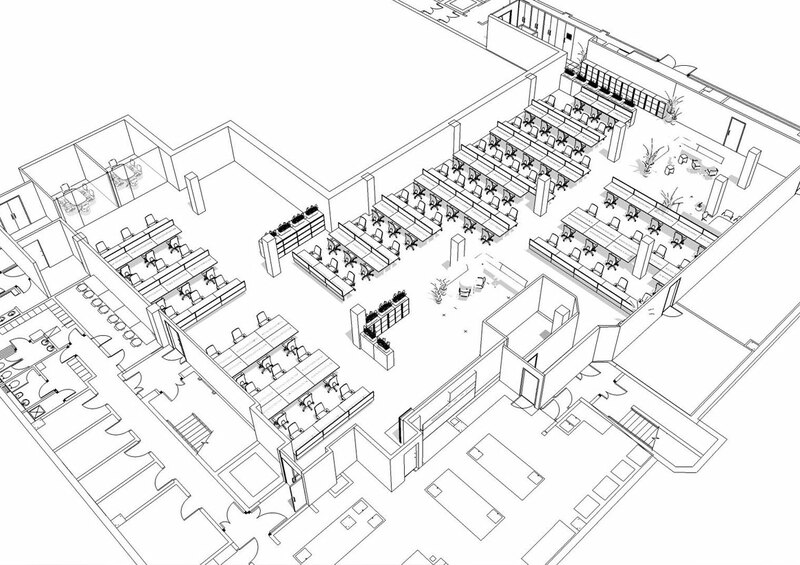 Evolving your office space to work with the visions of your business. 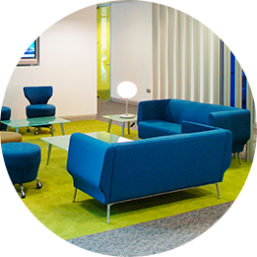 We’re specialists at transforming your office space, meaning you can continue running your business whilst we develop the future. From initial concept designs to final handover, we strive to create an environment that’ll work for your future development. 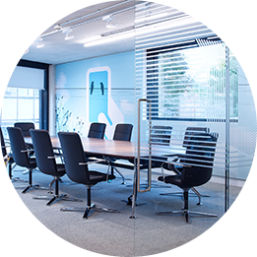 We listen to your concerns and understand the way your business operates to shape a workplace environment your business will thrive in. Marquis at Nineteen 25 Design helped us to create a functional yet stylish environment for our staff while still incorporating all of our company’s values. Ready to take the next step? Let’s get talking about your project or idea and find out how we can help you.